Powerful gods need powerful weapons. 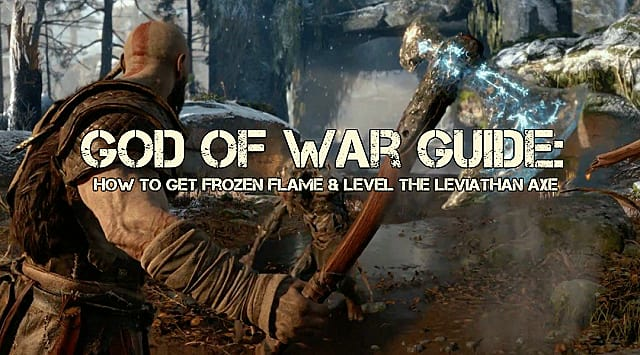 And while the Leviathan Axe in God of War is pretty damn epic, you can make it even mightier by upgrading it with Frozen Flame. 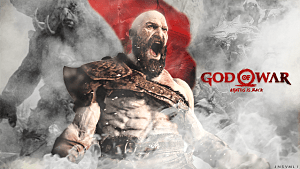 This must-have resource can only be found in a few places in God of War on PS4; only a select few enemies will drop it, and you won't find it in regular, or even Legendary, chests. In fact, one Frozen Flame can only be found after you've beaten the game. Luckily, you'll be able to unlock all of the Axe's skills and abilities when you upgrade it to Level 5; the Level 6 improvement only increases the weapon's base attack power. As you progress through the story, you'll eventually meet the dwarf Brock. He'll be on a bridge in the River Pass. 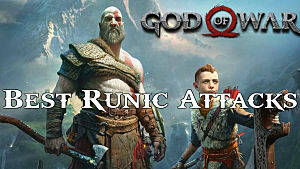 After you help him get his faithful steed on the other side of the ravine, Brok will open his shop and upgrade your Leviathan Axe as a reward. The Frozen Flame you get here is one of the easiest to get in the entire game. After meeting Sindri in the foothills, you'll need to progress through the Foothills area to make your way to the Mountain. Defeat the enemies here and climb up the cliff that's accessed from the middle of the area. When you get to the top, there will be a Revenant. Defeat that and continue along the path. Eventually, you'll reach an open area that looks ripe for a boss fight. Go toward the doors to agg the troll hiding behind them. Defeat the troll to get the second Frozen Flame. Once inside the Mountain, you'll come to a huge room full of mining equipment. This is where you'll need to find the elevator to take you to the summit. However, there's a troll here that has other plans. Defeat this nasty troll to nab your third Frozen Flame. 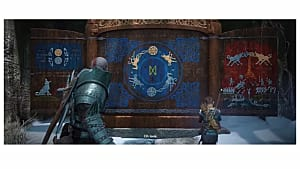 To open all the hidden chambers and fight God of War's Valkyries (as well as progress in the story), you'll need to get a chunk of Thamur's chisel. During the quest "The Magic Chisel," you'll do just that. There will be a boss fight as you get closer to the chisel. Get past that, and you'll get your hands on the fourth Frozen Flame. The final Leviathan Axe upgrade material can be found in Nilfheim -- but only after beating the game's story. Why? Because that's when Sindri's shop lets you buy Frozen Flame. To purchase the item, you'll need a Chilling Mist of Nilfheim. 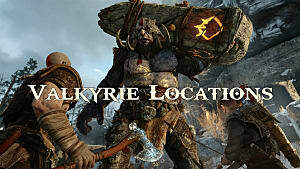 You can find this item in the center of Nilfheim. It will be in a Legendary Chest. 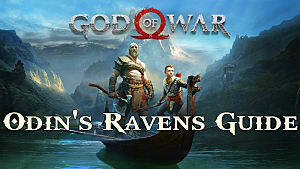 Return to Sindri and buy the upgrade item to make the Leviathan Axe a true weapon worthy of a god. 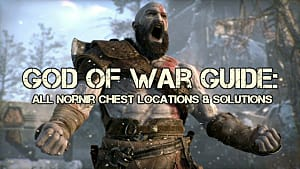 That's all you need to know about finding and getting Frozen Flame in God of War. 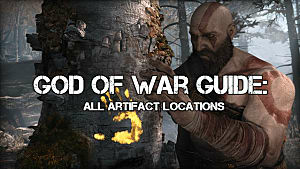 If you're looking to upgrade any of Kratos' other weapons or armor that require Smoldering Embers, click here. 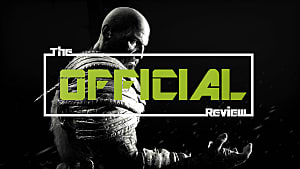 If you're looking for other collectibles or tips and tricks, check out our growing guides page.